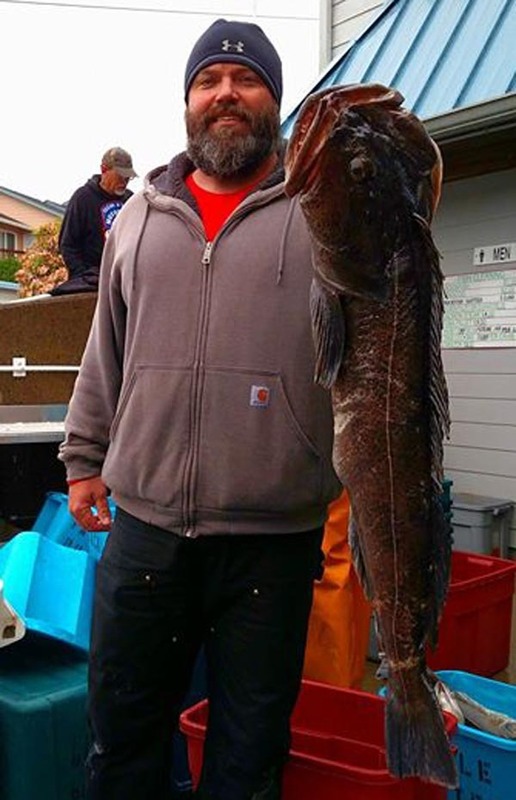 The Tacklebuster checked in with a nice 22 pound Lingcod today! 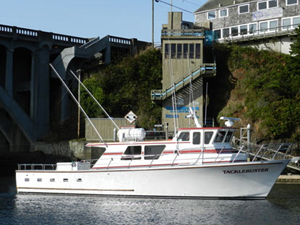 Captain Ty Turner checked in from the Tacklebuster out of Depoe Bay, OR. We had a 22 pound Lingcod caught today and one of the biggest Vermilion rockfish we've ever landed! 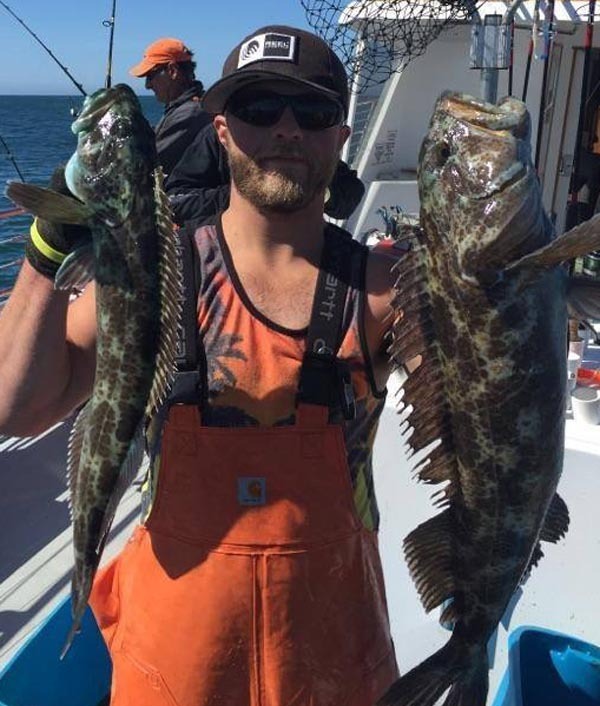 A couple rockfish shy of our limit but we landed 39 Ling Cod! Amazing day on the ocean! 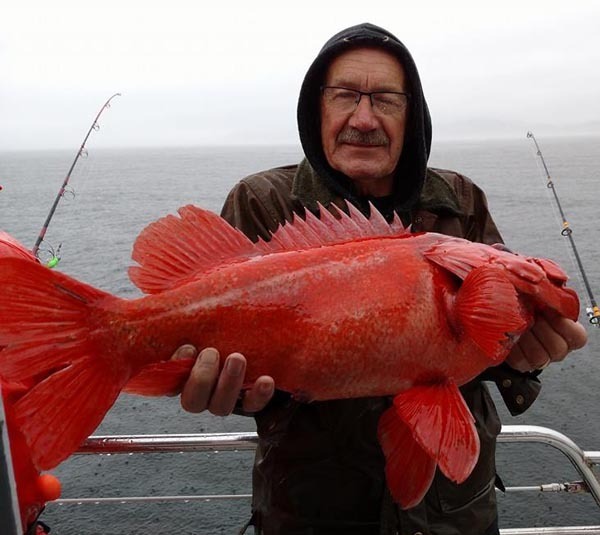 Check out this 9 pound Vermillion Rockfish caught today aboard the Tacklebuster!